CrowdTangle has developed an innovative content discovery tool for social networks. Social strategists configure CrowdTangle's user friendly dashboard to keep track of viral alerts, trending digests, automated internal social reports and more. 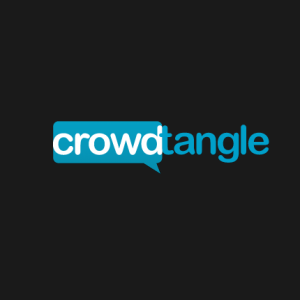 CrowdTangle combines social network monitoring with social influencer discovery and competitive intelligence (CI). Social strategists can use CrowdTangle to identify the most influential social network referrers, compare and rank their own brand against the competition on all the major social platforms, and track mentions based on key terms. In addition to tracking individual pieces of content, you can also see what's trending on Facebook Trends and Google Search.